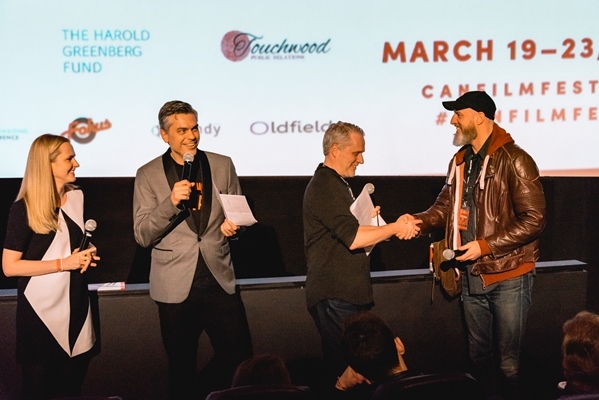 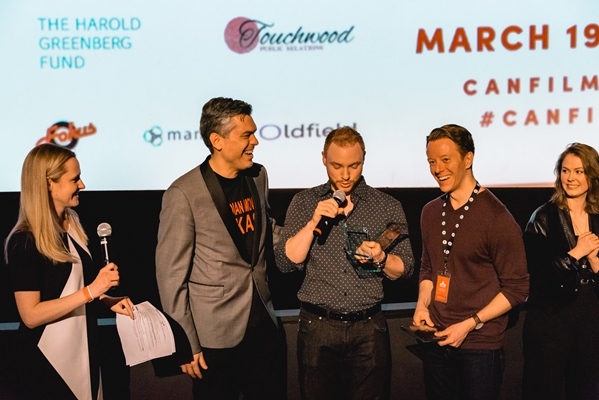 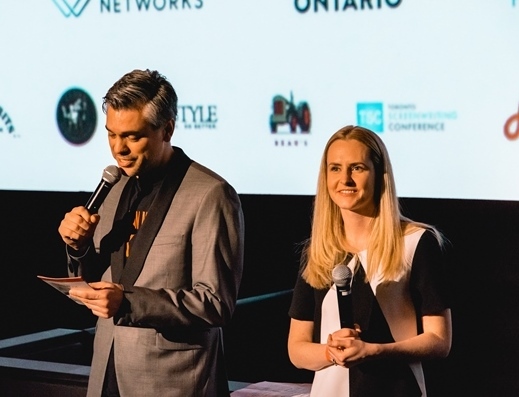 See who took home the festival's best director prize, the William F. White Reel Canadian Indie award, and more. 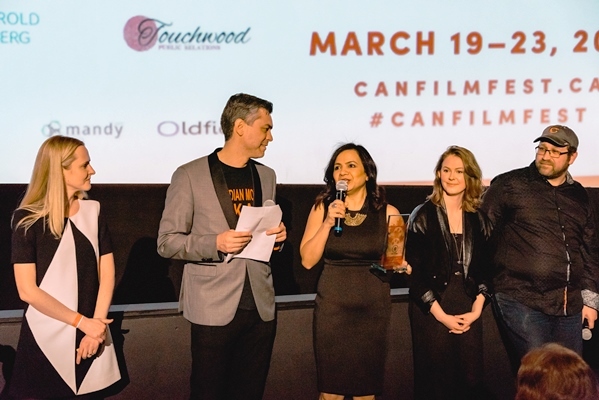 Canadian talent came out to celebrate the best of Canadian film at the 13th annual Canadian Film Fest (CFF). 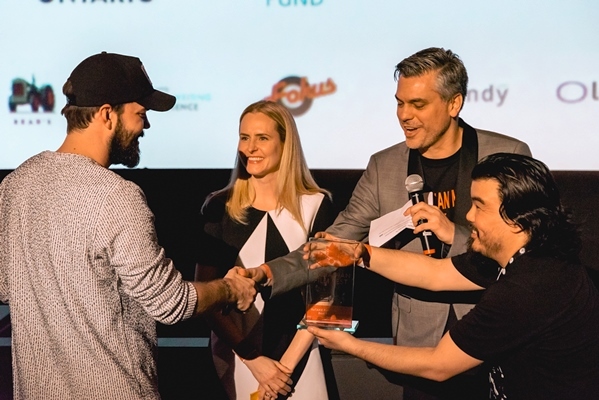 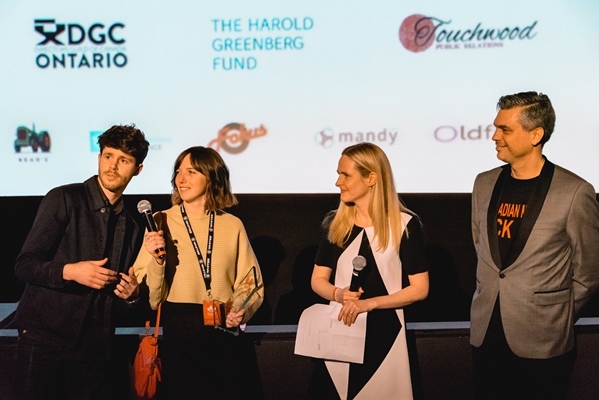 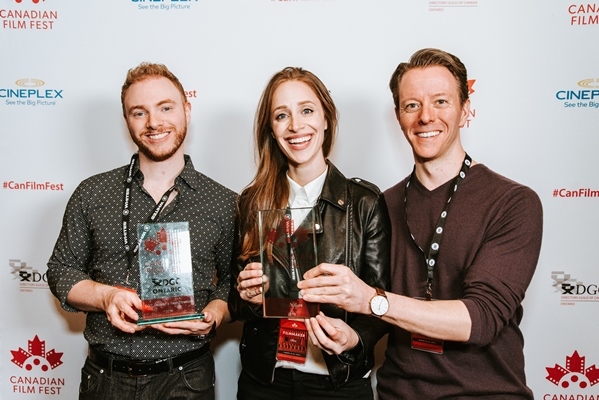 Held in Toronto from March 19 to 23, the festival saw its coveted best director and best feature film prizes go to Zack Bernbaum for his drama The Dancing Dogs of Dombrova, while Rama Rau won CFF’s William F. White Reel Canadian Indie prize for Honey Bee. 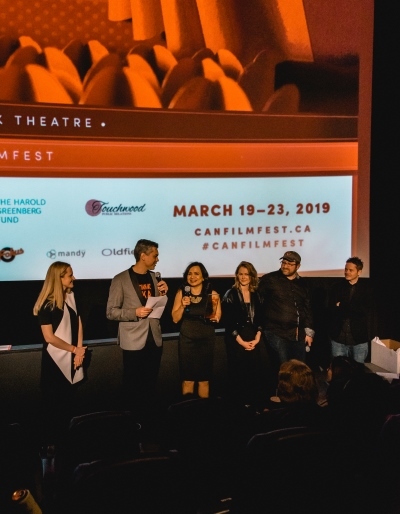 Scroll down to see a selection of photos from the fest.